Great quality and wicking, but I'm between sizes. The quality and venting features of the fabric impress me, but the fit isn't quite right for me. I'm a 36" and I bought this bra in a medium before and the circumference was too tight, and the straps a bit too short. If a bra is too tight my back starts to get achey, so I gave the medium away. I got it in a Large and I find that it is much more comfortable, but as I wear it, it starts to ride up in the middle of the back, indicating it is too big. 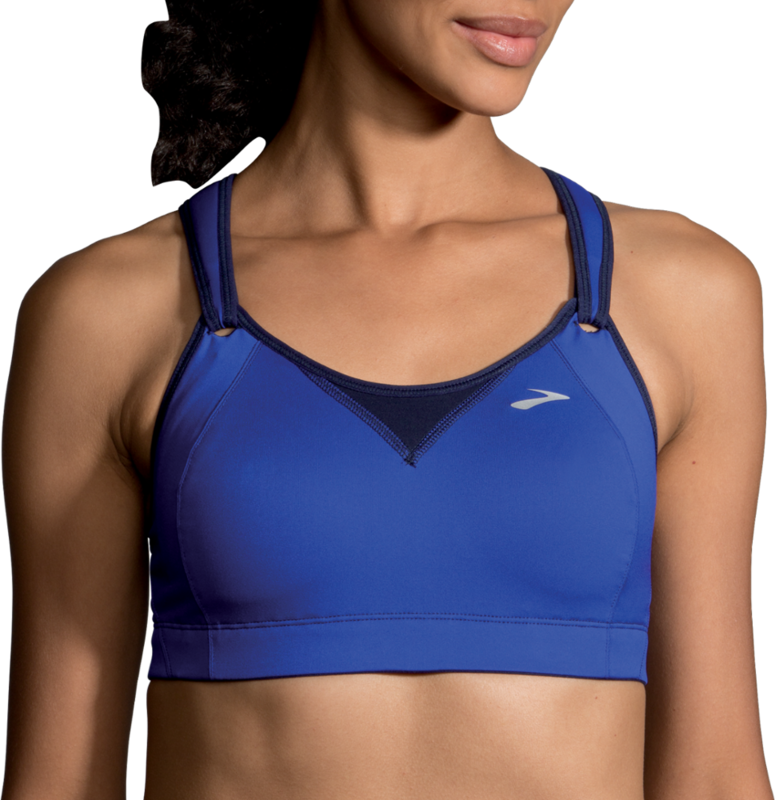 I backpack a lot and need a uber wicking bra. This is the only one that I think can do it, but darn it, can it come in a medium-and a half? I miss the bra I had by Patagonia. They stopped making it. 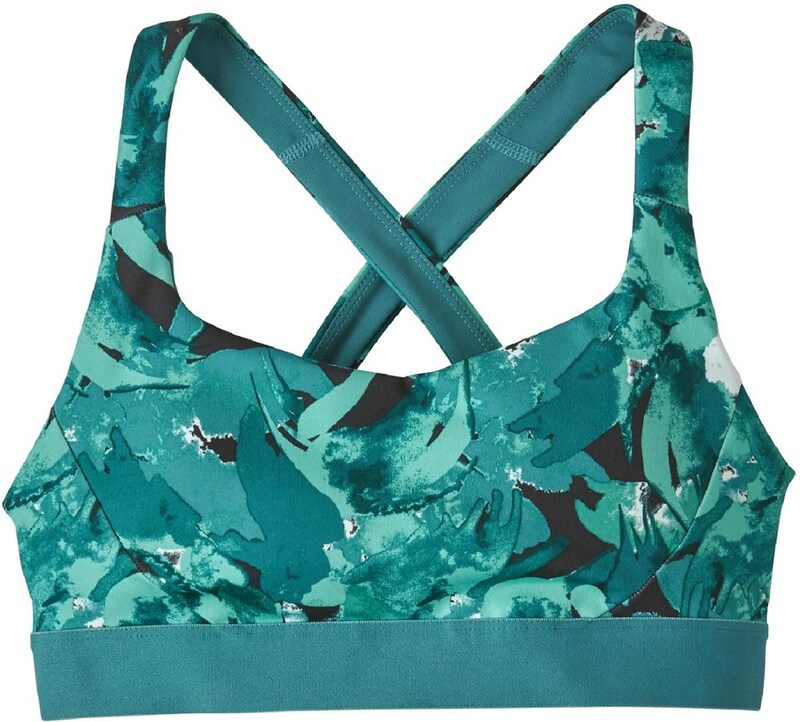 I was hoping I'd like the Active Bra better. 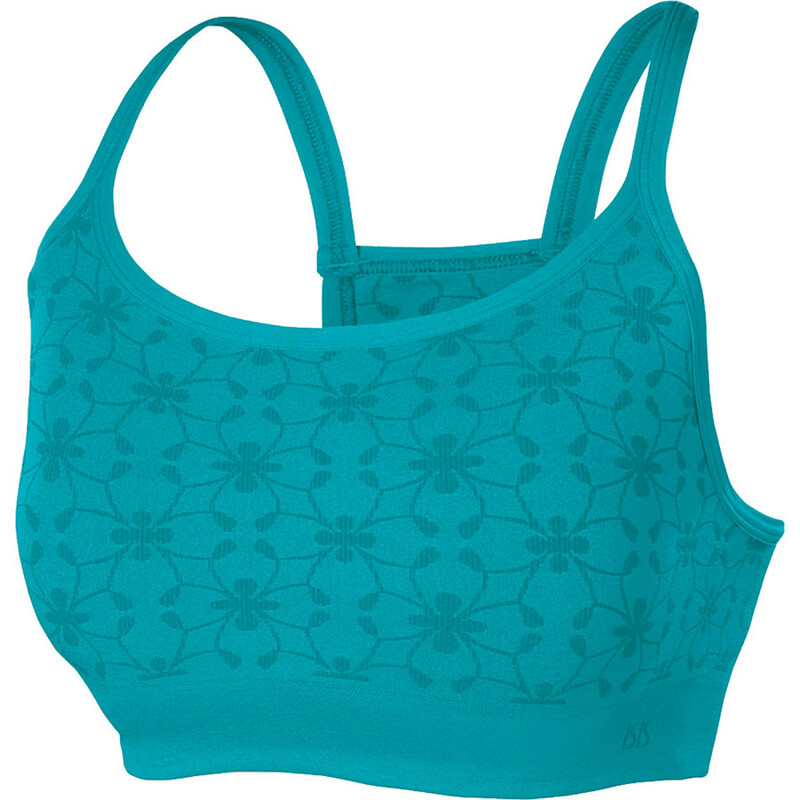 The Isis Active Bra is not available from the stores we monitor. It was last seen September 18, 2013	at Backcountry.com.